Modernization, technically, is defined as the progressive transition of a society from a pre-modern or traditional society to a modern society, but can this truly be accepted as the definition of modernization? What about the culture, roots of belonging and the connection with the motherland that get's lost, mostly, during this so called transition of modernization? Well, we don't have an answer to this, but we can definitely make an attempt by always giving back, what we have gained from the traditional society to this modern society. I personally feel that during this process of modernization, the biggest thing that we have lost is the innocence and the simplicity that kept everyone so down to earth. So, let us take it upon so to keep the cultural and the best of traditional society alive and keep up the ante. I recently read Chote Sheher Ki Bade Kahaaniyaan (छोटे शहर की बड़ी कहानियाँ...), a book in Hindi language by author Pratibha Tiku Sharma. The literal translation of the book title is, Big Stories Of Small Stories, and the book is true to its title. The book has a collection of 7 short stories, all from the city of Allahabad, where the author also hails from and makes an attempt to give back to the city that she has spent her entire childhood. 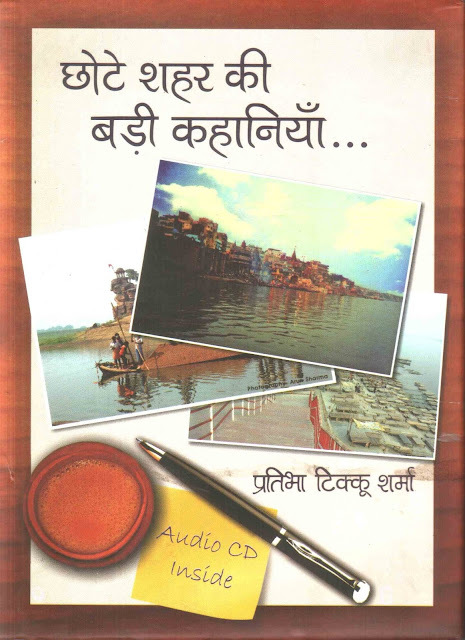 The title of the seven stories of the book, Chote Sheher Ki Bade Kahaaniyaan, are Thakurain (ठकुराइन), Ratna Di (रत्ना दी), Heroin (हीरोइन), Vaada (वादा), Jawaabi Keertan (जवाबी कीर्तन), Bhabhi (भाभी) and Bidaai (बिदाई). 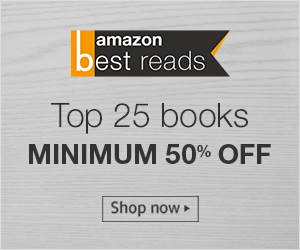 Each of these seven stories are real, handpicked by the author and every single story is a beautiful expression of an emotion that will take you by surprise by the simplicity of the characters. The stories will touch you, and if you have stayed in a small town, you will relate to the surroundings and the setup of the stories. One of my favorite story has been Ratna Di (रत्ना दी), the purity and emotional connect between a student and a teacher will touch your heart. The stories are an attempt to convey that the glamour of big cities cannot overpower the innocence of the small towns. Overall, the non-fictional stories will touch your heart and the purity in the words will make you want to read more. Reading something in Hindi, as beautiful as this, after a long time was a refreshing experience which I would want to re-experience. I would recommend this book to anyone who would want to read simple but exceptional short stories. I assume, the stories in the book is what I wanted to read for a long time. Thanks for the beautiful review, will soon get hold of a copy of the book. Thank you Mish, for reading the review. Do share your thoughts over here when you are done reading the book. Awesome review, will read the book. Thank you! Do share your thoughts over here when you have read the book.